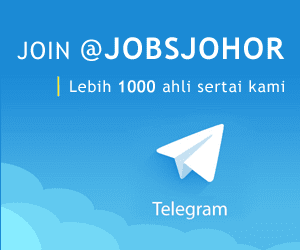 Jawatan Kosong INDEX LIVING MALL MALAYSIA SDN.BHD., Johor, 2018. 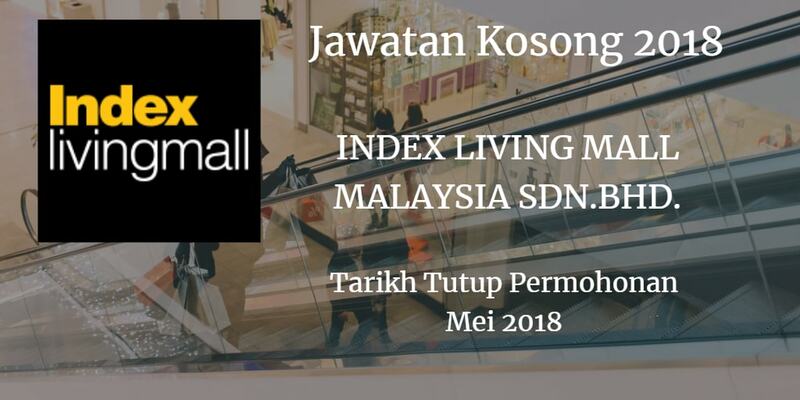 Syarikat INDEX LIVING MALL MALAYSIA SDN.BHD.Johor membuka peluang pekerjaan INDEX LIVING MALL MALAYSIA SDN.BHD., Johor , terkini 2018 ,ini. SPM / STPM / Diploma holders in any discipline or equivalent. Fresh graduate is encouraging to apply. Self-motivated and has the proven ability to work independently. Able to work on shift, weekend and Public Holiday. Ability to speak Mandarin or Tamil is encouraging to apply. PW4 or PW2 Certificate or equivalent. (Maintenance Staff). SPM / STPM / Diploma holders in any discipline or equivalent (Receiving Assistant). INDEX LIVING MALL MALAYSIA SDN.BHD.